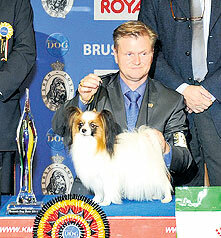 Despite 2011 being financially unstable and an overall troubled year, it was still memorable for everyone in the dog show world – the FCI celebrated its 100th anniversary and many kennel clubs around the world made a collective effort to congratulate the International Canine Federation. 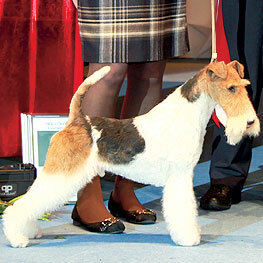 THE 115th Brussels Dog Show, one week before Christmas, had a very nice entry of 3,574 dogs. A difference of 400 dogs less than last year, but probably for two reasons.